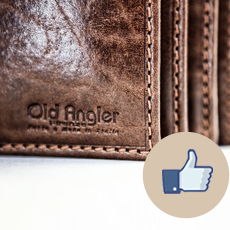 The New World Collection is the latest line of handmade leather bags from Old Angler. 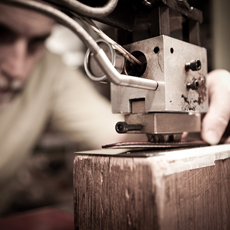 Each unique shoulder bag and briefcase is meticulously handcrafted in Tuscany from buffalo leather for a harmonious combination of class, style and high-quality Italian craftsmanship. A classic and sophisticated selection, for those who want to maintain their elegant and smart style as much in the office as in their everyday life. Give yourself a completely new leather experience, with this exclusive collection of lightweight, soft handmade leather bags.